Ho joined Taishin Financial Holding Company as its CIO in 1999. 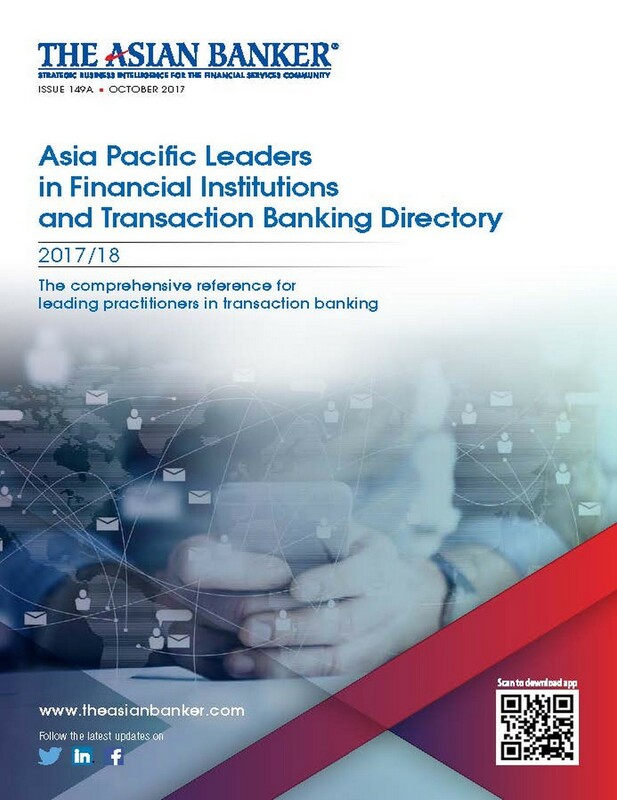 Under his leadership, Taishin Financial Holding Company rolled out Taiwan’s first core banking system in an open platform which was developed in-house, and developed an automation process called the Sales Force Automation (SFA) capable of supporting the bank’s 6,000 internal sales workforce. The SFA system allows the bank to make unique specifications and features that help execute CRM-related campaigns, increase a product’s cost efficiency and reduce its time-to-market. Clients are given easy-to-use interfaces where they are able to conduct their transactions more efficiently. Prior to joining Taishin, Ho served as solution and SI manager at IBM Taiwan for 19 years and vice president of SAP Taiwan for two years.